Congratulations to state Rep. Oscar Longoria, D-Peñitas, who has been appointed by top state leadership to the powerful Legislative Budget Board, which oversees and recommends the budgets for all state government agencies. Texas House Speaker Joe Straus, a Republican, on Wednesday named Longoria to this important 10-member board, where he will serve under Straus, and Lt. Gov. Dan Patrick, who are the joint chairmen, and eight other respected lawmakers, such as state Sen. Jane Nelson, a Republican who chairs the Senate Finance Committee. Longoria is vice chairman of the House Appropriations Committee and chairman of the Appropriations General Government Subcommittee, which deal heavily with state budget issues. In his added role on the Legislative Budget Board, Longoria will help to provide the 2019 Legislature with a recommended budget for the upcoming session, which includes budgets for all state agencies. 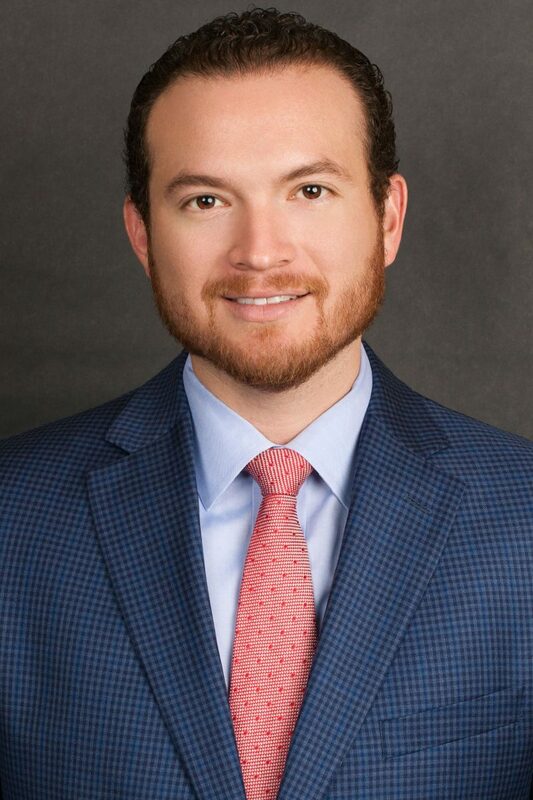 That’s no easy task and his appointment shows not only his financial acumen, but Longoria’s ability to work across the aisle and gain confidence from those not only within his party. His participation in this board is an honor and it honors the Rio Grande Valley to have him selected for this role. Straus warned the 2019 Legislature will face “a challenging session” due to budget deficits, increased populations, Hurricane Harvey-related costs, and reduced state funds brought on by a decrease in sales tax revenues and motor vehicle taxes. Longoria says he is up to the challenge, and we know he will do it successfully. “The No. 1 priority in convening each legislative session is to create a balanced budget for the state. I am confident my colleagues and I will work together … to address and invest in Texas’ most critical needs and programs, especially: health care, education, transportation, economic development, border security, and our institutions of higher education,” Longoria said in a statement Thursday. We wish state Rep. Longoria well and we have confidence in his abilities, just as the powerful speaker of the House of Representatives for the great state of Texas does.